At this time of year it is all about the yearling sales. 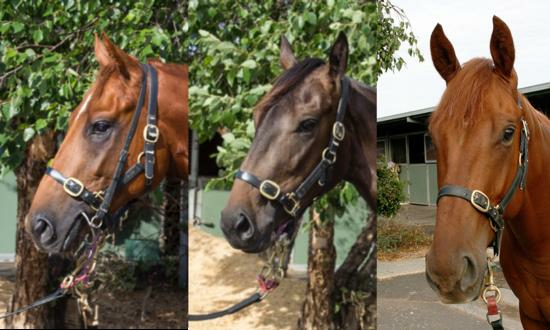 We have been busy selecting our next crop of youngsters to put through the system – an exciting time for all, especially racehorse owners looking for their next investment. But often, some shares remain available in last season’s yearlings – now two-year-olds. They have been educated, spelled in the paddock to mature, undergone barrier practice and some have even trialled (publicly or in private jump outs). There is often no reason why shares remain available. Perhaps the sire is unfashionable. Perhaps the Trainer has waited until the horse is “up and running” in training and trials to attract more interest. Perhaps the horse simply needed an extra few months to physically develop, before putting “on the market”. 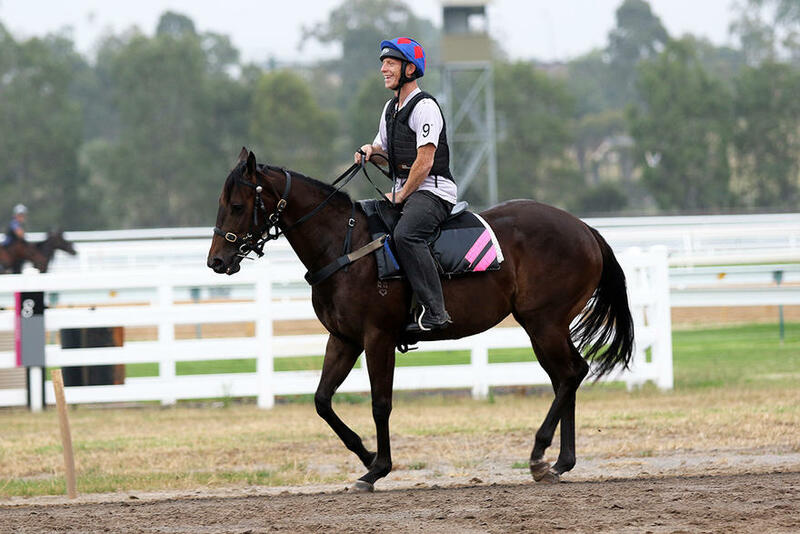 By good local sire STRYKER who recently sired the $250,000 Inglis Dash winner at Flemington, this colt is closely related to another Group 1 winner, PERFECTLY READY. He is VOBIS Gold qualified and enjoyed two jump outs at Flemington before heading to the paddock for a 5-6 week break. His second jump out showed us he has speed and some talent, just tiring the last 50m and feeling his shins a little. Shares were recently made available for a very reasonable $4,200 per 5% share. 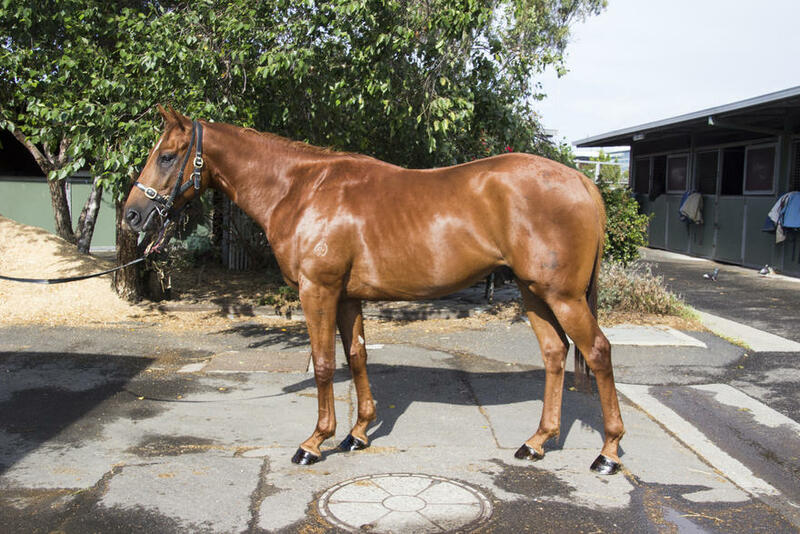 For a horse that has trialled, showing promise, and hopefully ready to go racing this coming Winter, this could be a great opportunity to enjoy the thrill of ownership with far less waiting! Click here to watch a video and request the Racing Victoria approved Product Disclosure Statement (PDS) and Pedigree Information. He is a son of FASTNET ROCK's Group 1 winning son WANTED. His first crop of only 51 foals are now five year-olds. But his next crop (now 4yos) number 71, and his crop of new season 3yos number 124. That's quite a bit more firepower waiting in the wings! The reports are that his latest crops are the best. This colt's dam, LEBOMBO, is a winning daughter of the brilliant JOHANNESBURG and a half-sister to ILOVETHISCITY, winner of the Group 1 ATC Randwick Guineas, Group 2 Hobartville Stakes, Group 3 Newcastle Spring Stakes in his three-year-old season. 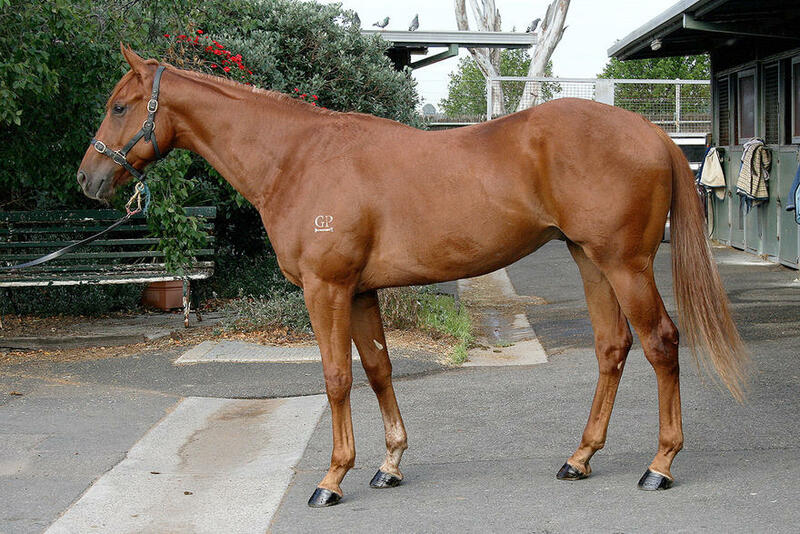 This filly also has had a couple of preparations, and was recently tipped out for a short spell to continue developing. She is by BUSHRANGER, a sire lesser known in Australia but certainly capable of siring very good winners like BENZ and JERILDERIE LETTER, with only small numbers racing in Australia. This filly is out of a winning daughter of the well-credentialed French sire, DOLPHIN STREET, and half-sister to NIMINYPIMINY who won $150k in prize money for us. We loved NIMINYPIMINY and we expect this filly to be similar. Shares were recently made available for $2,160 per 5% share. We think she has a great future, and we can't wait to see what she develops into as a three-year-old. As always, please don't hesitate to contact Scott anytime on 0430 239 182. We can provide more information on the horses, and arrange for the Racing Victoria approved Product Disclosure Statements (PDS) to be provided.